Join Jessie from Mickey’s Flowers at Barney’s Pub & Grill in Wetaskiwin. Saturday, April 6th at 7:00pm for their very first Plant & Sip night! 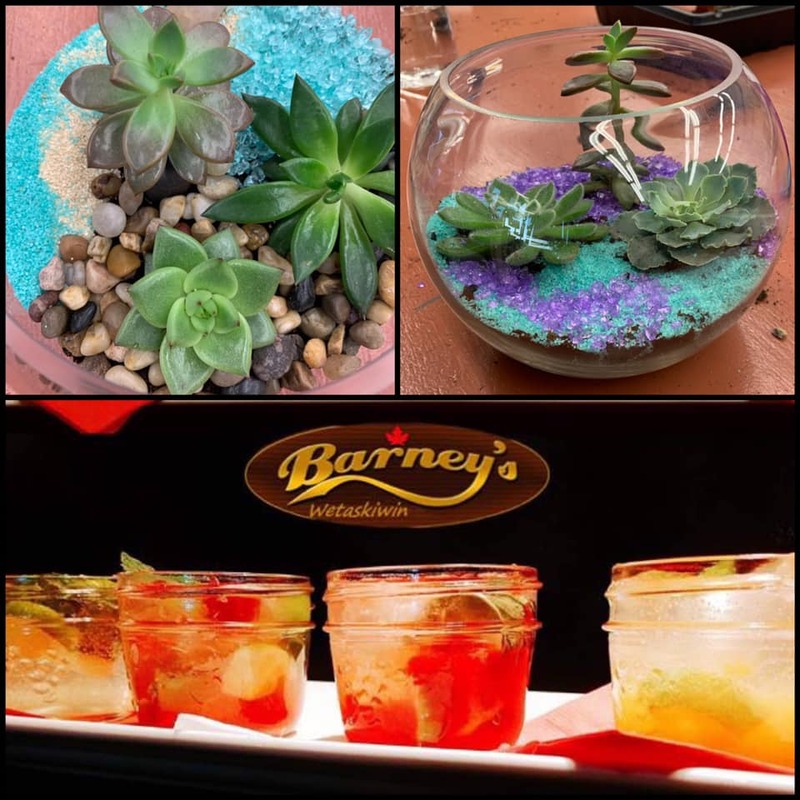 Create your own personalized succulent terrarium to take home. Tickets are $55.00 each which includes all supplies AND one drink of your choice! Tickets are limited and can be purchased at Mickey’s Flowers or Best Western Wayside Inn Wetaskiwin.